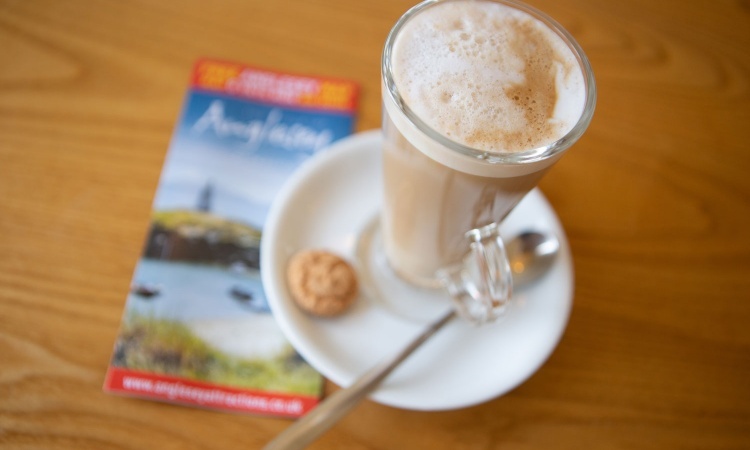 Get your day off to a great start by joining us for an energising cup of freshly brewed coffee or a revitalising cup of tea whilst enjoying stunning panoramic views of Lligwy bay and beyond. 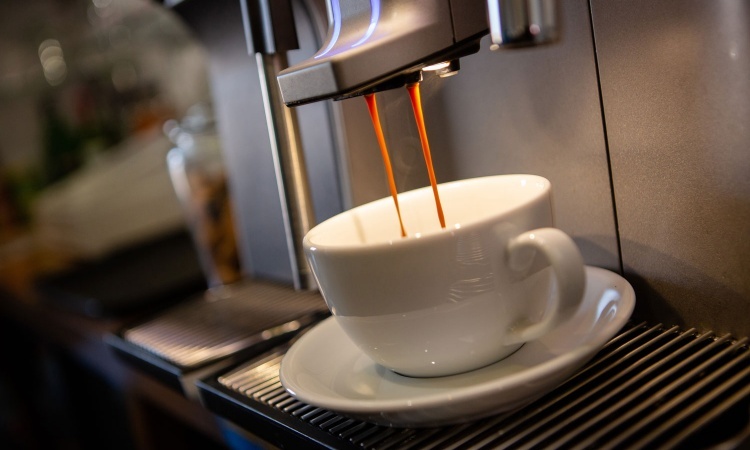 We serve an enticing selection of coffees and teas throughout the day, so you can achieve that quick fix with a shot of espresso or sit back and relish a latte or a cappuccino. 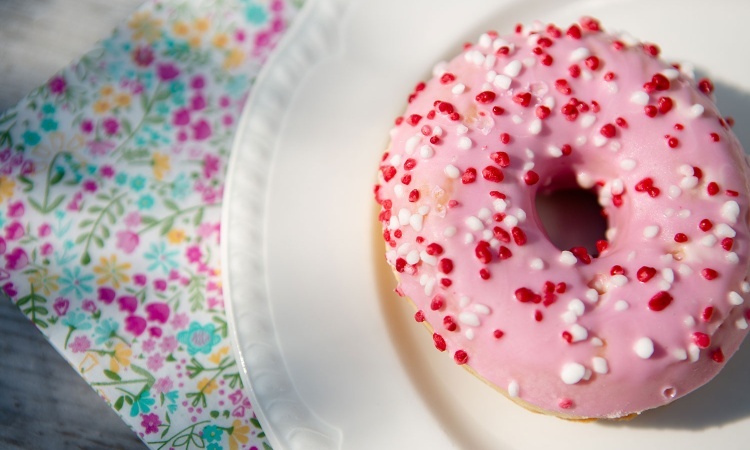 We also sell a wide range of fruit teas, herbal teas, and sumptuous milk and white hot chocolates, all of which can be served with a toasted tea-cake or a delicious DOTS donut. 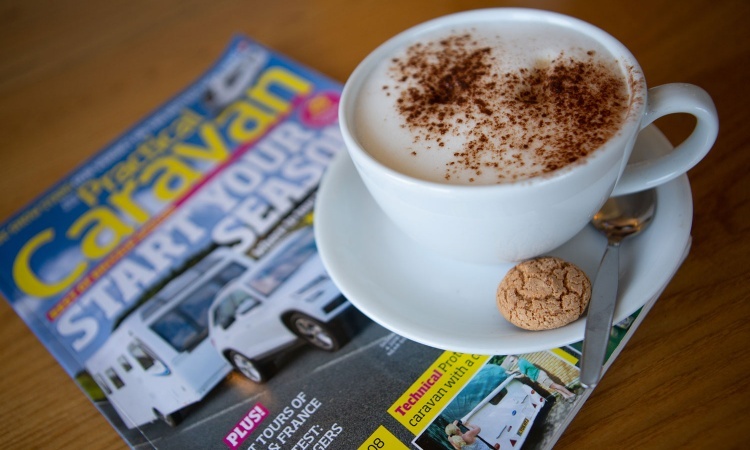 Looking for gift inspiration – why not buy a family member a gift voucher that they can use in our restaurant, bar or coffee shop? 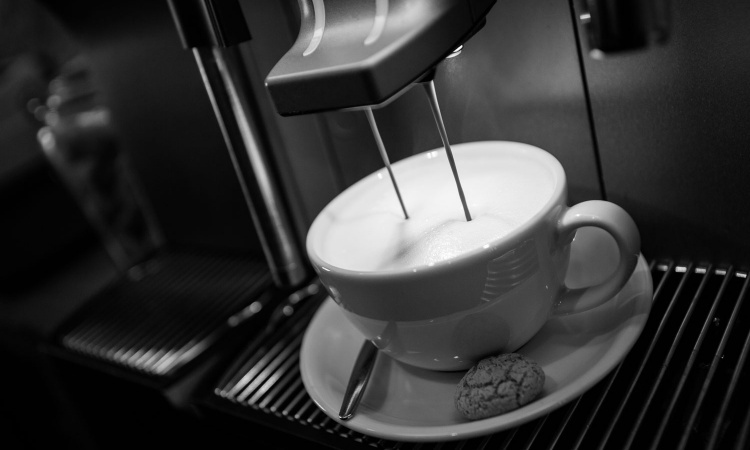 Our coffee shop is located within our main building, alongside our bar and restaurant. We are open throughout the day until 11pm in high season. Mid season hours are flexible.